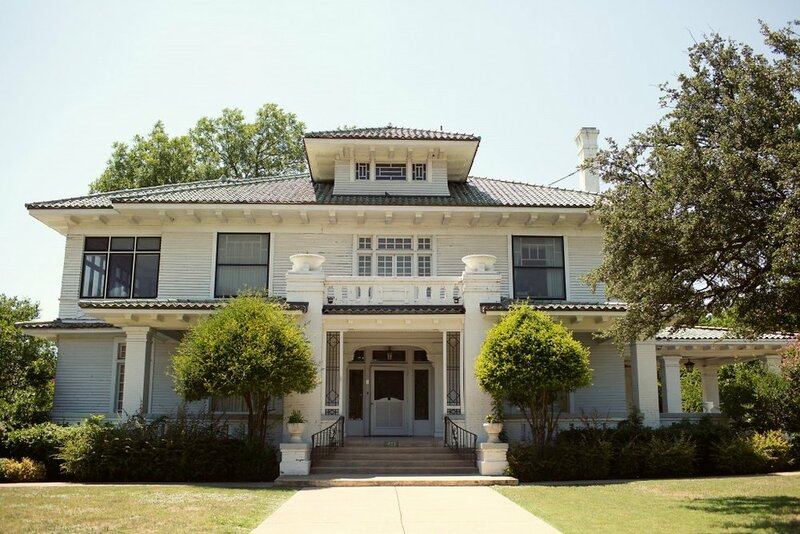 When: December 8, 2018, Noon – 6:00 p.m.
Arts Mission Oak Cliff is honored to be a part of this year's Winnetka Heights Holiday Home Tour. If you have been curious about our renovation or just want to see what we are up to- come check us out and see some other gorgeous homes in our historic neighborhood. A wonderful holiday tradition for the whole family.